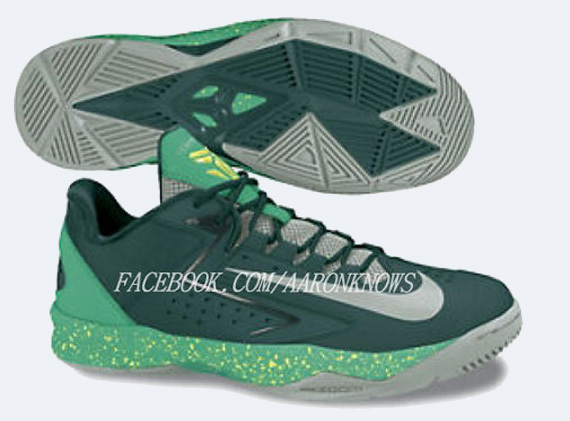 As the Nike Zoom Kobe signature shoe evolves into the Nike Kobe System this year, it's also time for the takedown version to evolve as well. 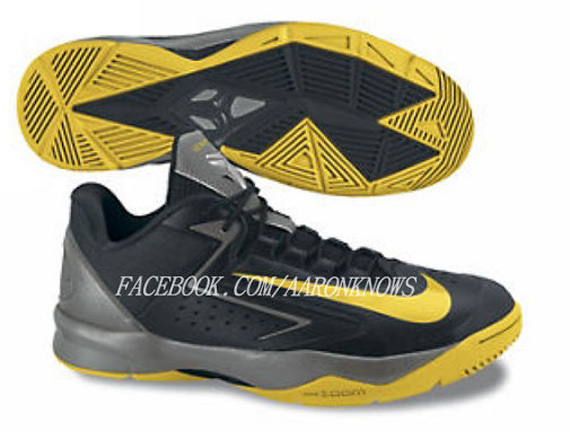 The Nike Zoom Kobe Venomenon is a takedown or a lower priced model of the Kobe signature shoe with Nike. For the past couple of years now, it's been available only in the China region with no plan of bringing them to the U.S. 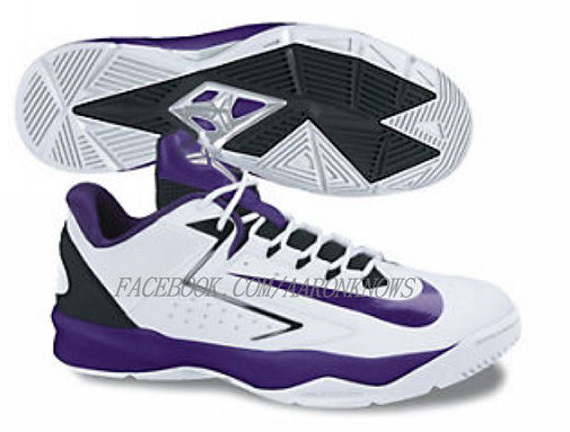 I am not really sure how it is selling over in China, but it must be doing well for Nike to keep making them. But then again, one way for an industry giant to flood the market of 2 billion people is to make sure that their brand presence is strong. Keep introducing products with their logo to develop brand loyalty and then start introducing higher priced/premium offerings. 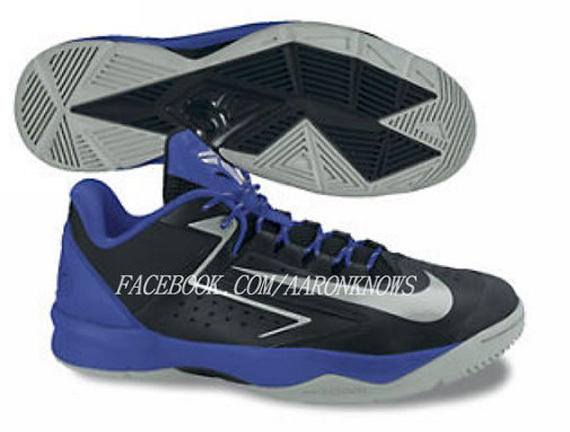 So check out these Nike Zoom Kobe Venomenon 3, supposedly due out sometimes next year. 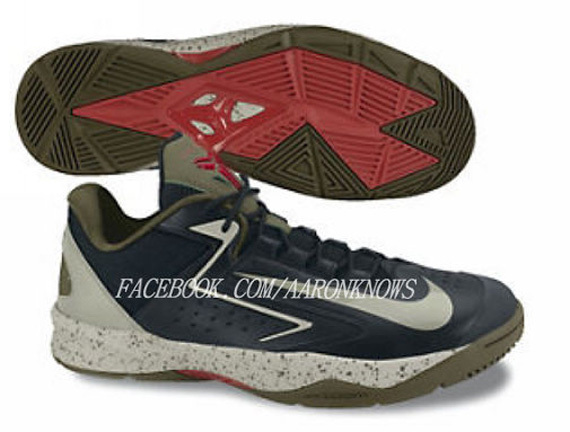 Images via Aaron Knows.